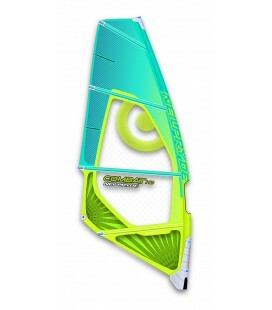 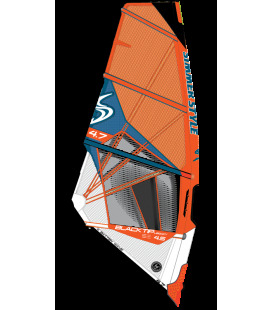 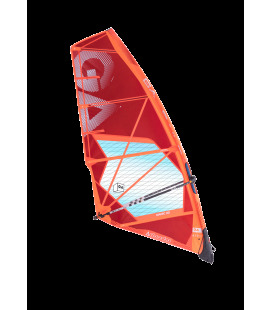 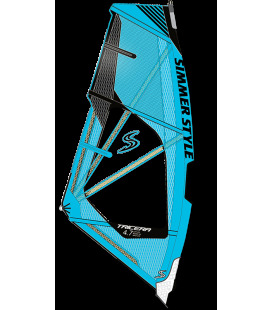 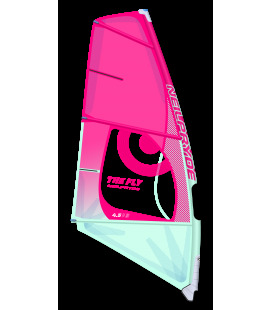 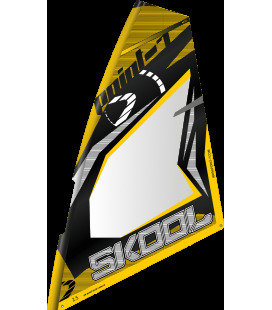 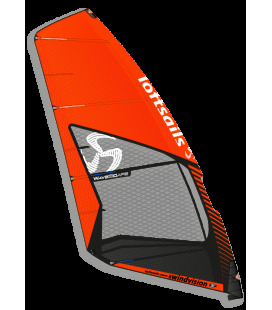 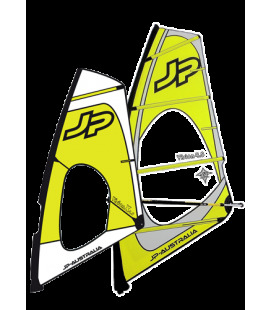 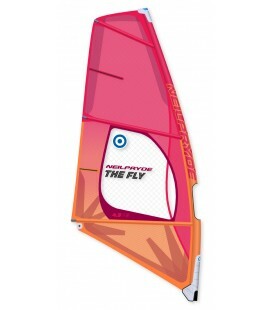 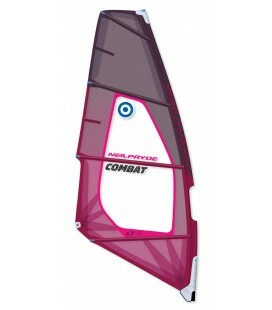 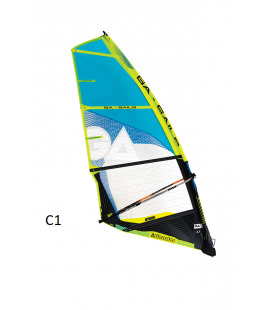 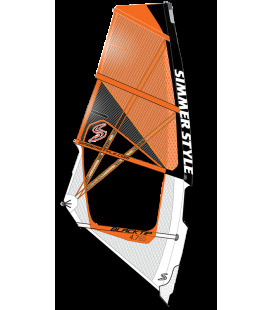 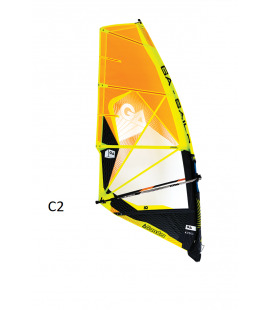 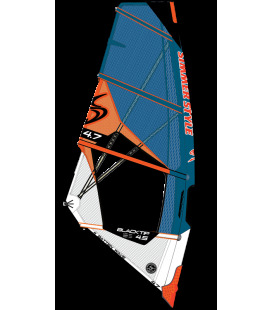 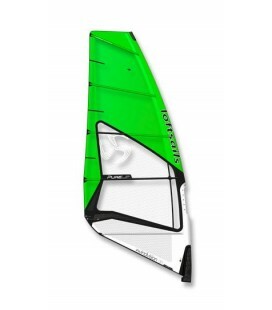 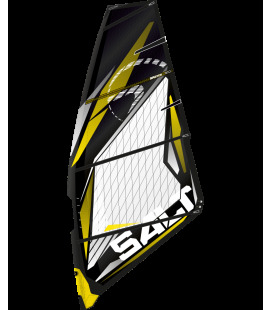 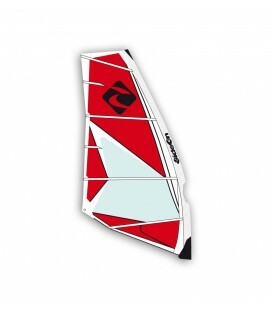 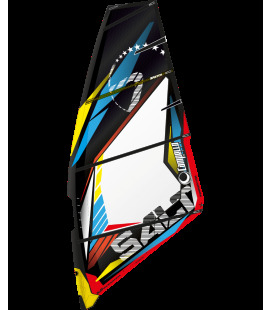 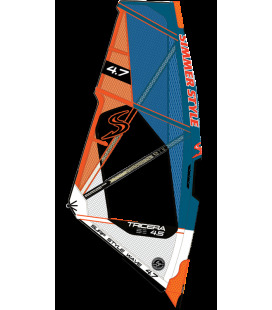 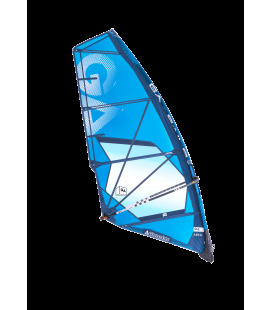 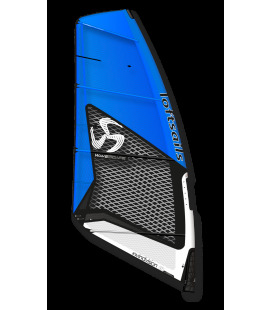 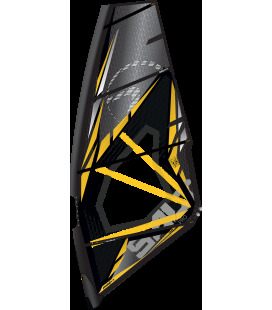 POINT-7 SALT CAMPELLO 2017 http://www.point-7.com/gear/sails/zero17/salt-campello-ltd/The limited edition version of the SALT called the CampelloLTD. 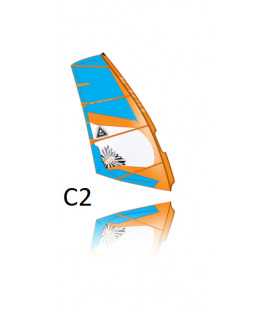 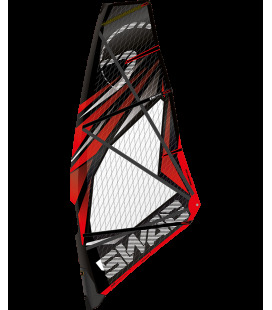 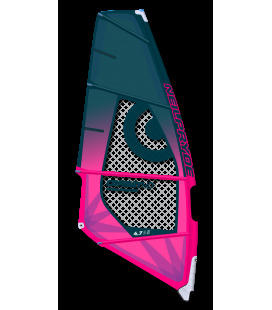 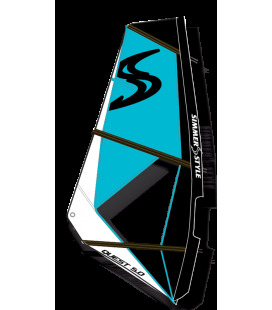 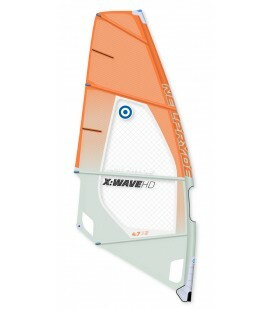 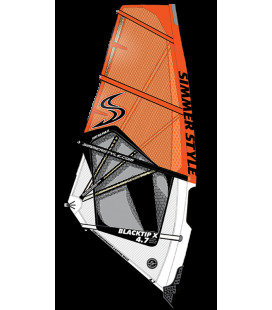 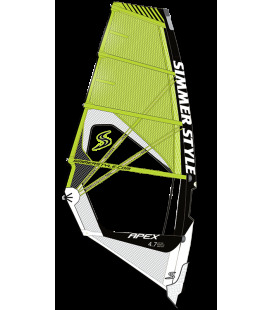 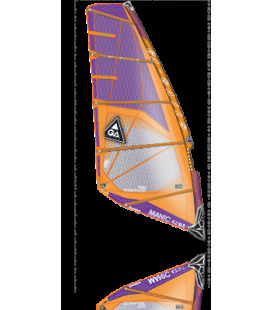 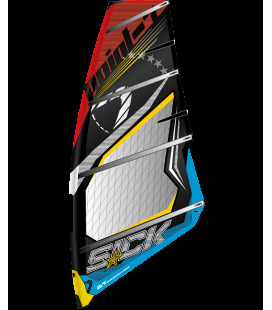 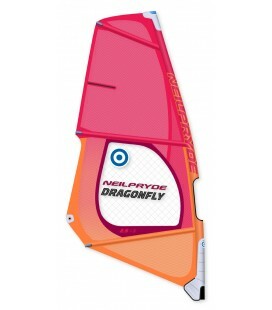 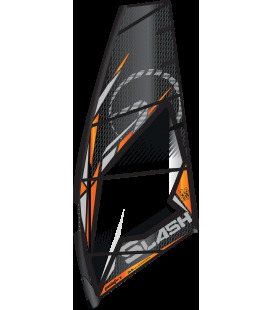 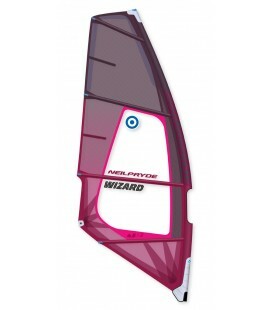 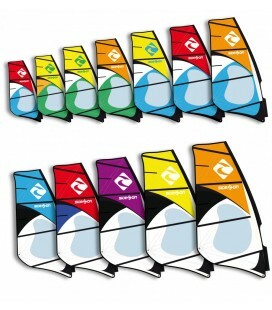 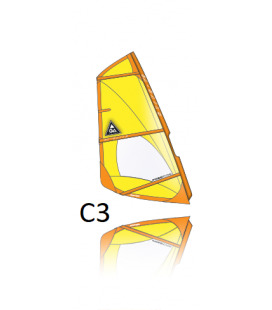 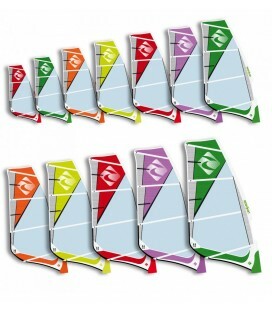 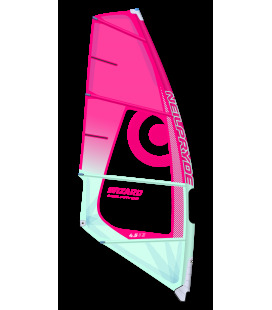 POINT-7 SWAG 2017 http://www.point-7.com/gear/sails/zero17/swag/The first three batten wave sail to achieve a top 10 result in the PWA wave ranking. 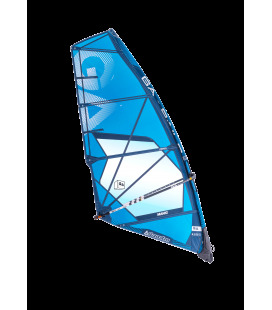 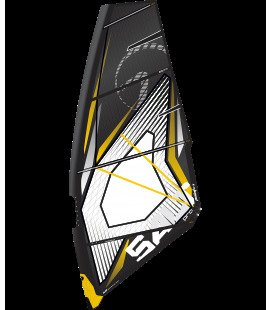 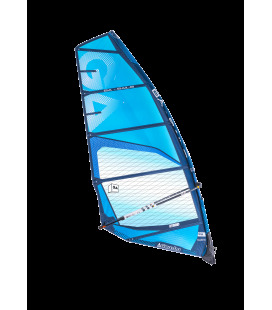 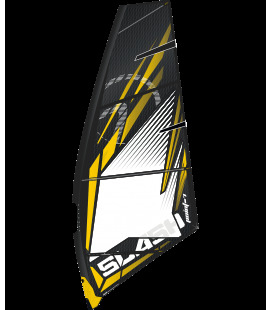 POINT-7 SALT 2017 http://www.point-7.com/gear/sails/zero17/salt/The Salt is the Point-7 all-out performance orientated four batten wave sail.